Do you love PBC? Has it changed your life? Do you know someone who could really benefit from using the program? We LOVE referrals! Spread the word about Productivity Boot Camp and we will happily pay you for it. While you are an active PBC user, we will pay you $15 for everyone you refer who signs up for Productivity Boot Camp! You will get a unique link to share, after signing up for PBC. Sit back and relax! Once they have been an active user for 30 days, you’ll get $15 sent to you via PayPal. There is no limit to the amount of people you refer! 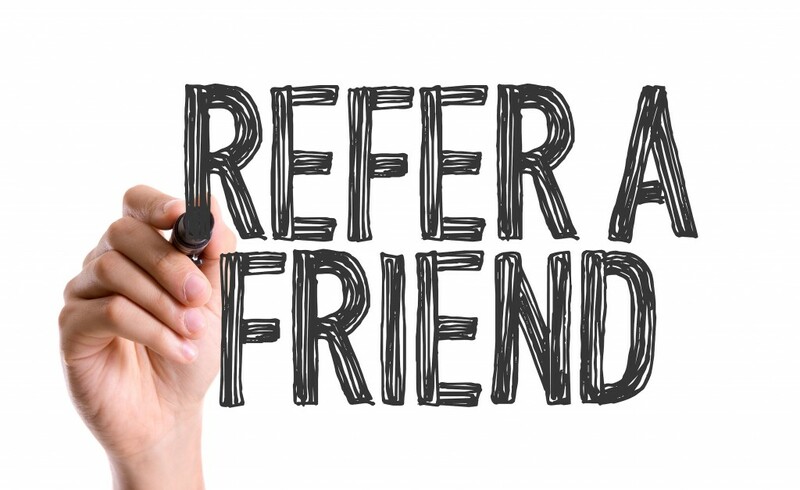 Keep the referrals coming! You must be an active user (for at least 30 days) to get paid. If you cancel or choose not to renew your program, we are unable to pay you on any future referrals. If your referee happens to cancel for whatever reason, we will need to charge back the $15, mostly to protect ourselves from fraudulent transactions. But don’t worry, we have no doubt your friends are going to LOVE IT.